Fertility issues can quickly escalate to life crisis. It’s a journey that throws up extremely confronting and challenging issues which can be all consuming and overwhelming. Fortunately for some the destination far outweighs the perils along the way. During infertility treatment, many patients felt the need for coaching as oppose to counselling in order to regain a sense of control over their fertility journey. I work with many women and couples to help change their traumatic experience into an empowering and positive one. Coaching helps build an emotional tool kit to combat the stress caused by IVF. Some women find comfort and reassurance through counselling, but others need the positive focus and accountability of coaching to elevate themselves out of the drama and into empowerment. That’s why I created a unique Fertility Coaching Program for individuals and couples seeking support and guidance. 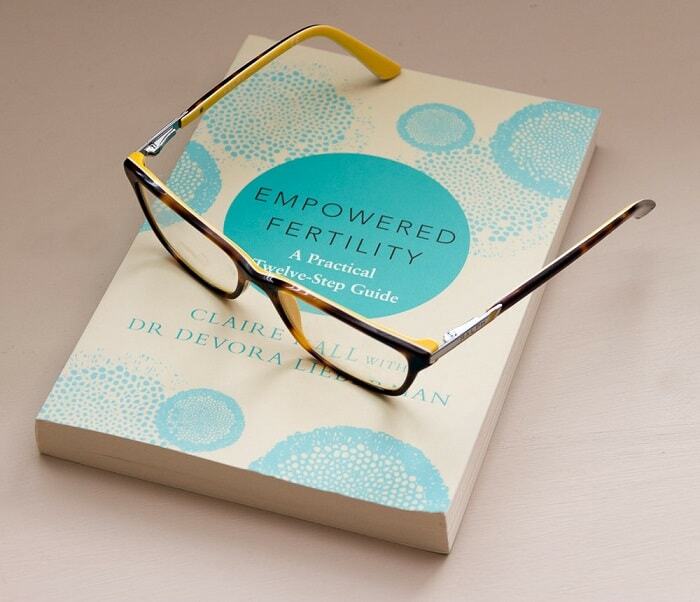 My program led to the publication of my book, Empowered Fertility with Dr Devora Lieberman. As your Fertility Coaching Companion, the sessions offer a range of practical tools and information to help keep you positive, motivated and grounded. You are equipped with an emotional toolkit to ensure you have the best fertility experience possible during every IVF cycle.